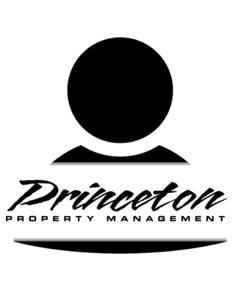 Laura has been in the property management industry for 23 years, and with Princeton Property Management since 2000. Her interest in marketing has proven an asset in our training classes. Laura has served on several Metro Multifamily Housing Association committees.